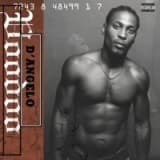 lack vinyl version! Modern Classics Recordings is proud to present for the first time on vinyl Built to Spills debut album, Ultimate Alternative Wavers. Showcasing a nod to Sonic Youth and Dinosaur Jr, UAW was recorded at Audio Lab Studios in the bands hometown of Boise, Idaho and soon after released on Seattle imprint C/Z Records in 1993. 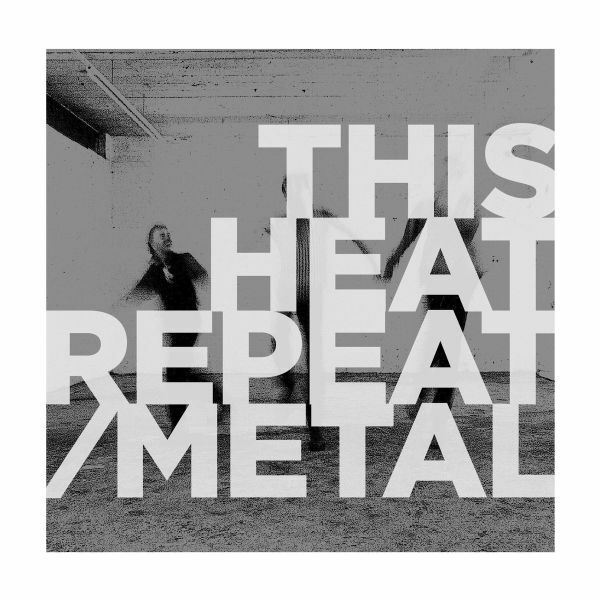 Featuring former Treepeople member Doug Martsch, Caustic Resins Brett Netson, and drummer Ralf Youtz the album features total rippers like the 9 minute "Built Too Long Parts 1, 2 & 3", while hazy daze of "Nowhere Nothin Fuckup" lyrically pays homage to Velvet Undergrounds "Oh! Sweet Nuthin". While it may have been the bands debut, UAW still remains a special time capsule from one of modern rocks great bands that are still going strong after 21 years. TRACKLISTING: 01. "the First Song" 02. "three Years Ago Today" 03. "revolution" 04. "shameful Dread" 05. "nowhere Nothin' Fuckup" 06. "get A Life" 07. 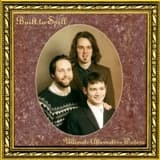 "built To Spill" 08. "lie For A Lie" 09. "hazy" 10. "built Too Long Parts 1, 2 & 3"
The second EP, 1987s Greenfingers, was their final recorded work and, according to Hayward, "its possible to hear the group atomising and preparing to go its separate ways" within its grooves. The only This Heat or Camberwell Now recording not to have been produced at Brixtons Cold Storage studios, it was recorded as a DIY exercise and - unusually for either of the groups - was not pored over laboriously for a great deal of time. 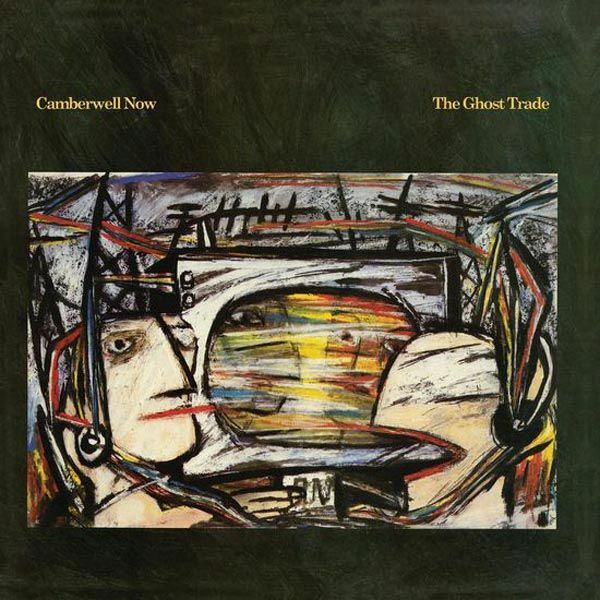 The EP also saw the addition of a new member, Maria Lamburn, primarily on sax, whose "Element Unknown" was inspired by her experiences in the nuclear protest camp at Greenham Common.Camberwell, in South London, pops up infrequently in pop culture. Perhaps you know it from the Camberwell Carrot, the heroically sized joint smoked in cult movie Withnail & I, or perhaps - if youre attuned to experimental music - you know of Camberwell Now. The group formed from the ashes of This Heat, the art-noise group whose catalog was reissued on Modern Classics Recordings in early 2016. Arriving in 1986, The Ghost Trade, the groups sole full-length LP, was what existed at the confluence of live performance and studio experimentation. Similar to This Heats process, the group spent two years in Cold Storage experimenting with the studio and assembling finished songs from vast quantities of tapes. Their two EPs, re-issued as The EP Collection, were borne of a similar process but each with unique yields.Camberwell, in South London, pops up infrequently in pop culture. 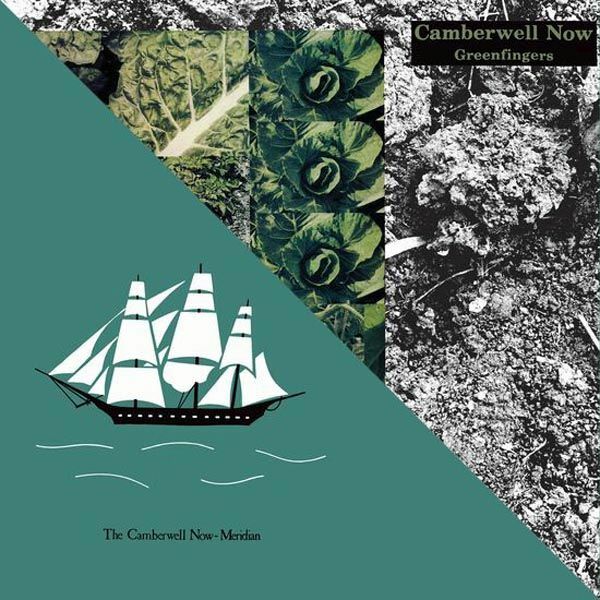 Perhaps you know it from the Camberwell Carrot, the heroically sized joint smoked in cult movie Withnail & I, or perhaps - if youre attuned to experimental music - you know of Camberwell Now. The group formed from the ashes of This Heat, the art-noise group whose catalog was reissued on Modern Classics Recordings in early 2016. Digable Planets' 1993 debut, 'Reachin' (A New Refutation Of Time And Space)', unexpected to all involved, produced a massive radio hit in 'Rebirth Of Slick (Cool Like Dat)', which won the 1994 Grammy for Best Rap Performance by Duo or Group. Unduly lumped into an "alternative rap" subgenre they chafed at, the Dig Plans were dismissed by some as one-hit wonders, coming out of nowhere; but the Digable Planets concept, and what became 'Reachin'', had been in the works for close to five years, as group leader Ishmael "Butterfly" Butler wrote music and soaked up game in multiple cities, navigating the industry of hip-hop's golden age. 30th anniversary edition !Youll find a Suicide Bridge in almost any big city you care to visit, but few are more impressive than the Colorado Street Bridge connecting Pasadena to Los Angeles, which earned its nickname by being the scene of suicides in triple figures. 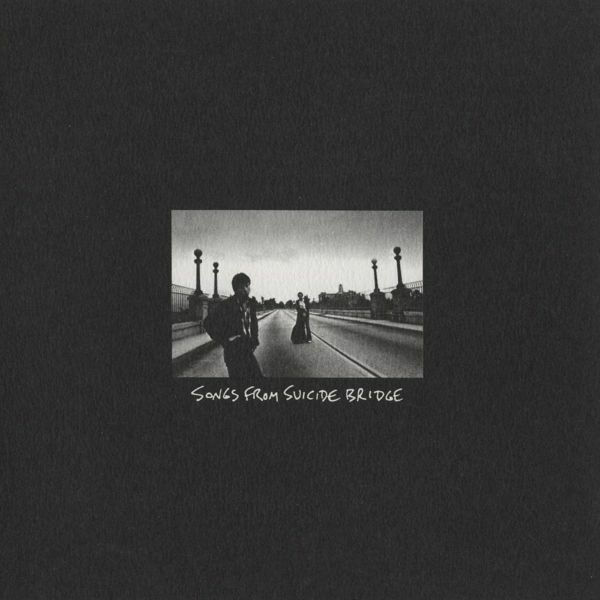 Its also the scene of a photo shoot in which singer-songwriters Eric Caboor and David Kauffman posed on the deserted structure, capturing an image that would eventually inform the spare, detached mood-and title-of their majestic debut album, 1984s Songs From Suicide Bridge. Indeed, theres a fatalistic quality to this LP that has much to do with its origins. 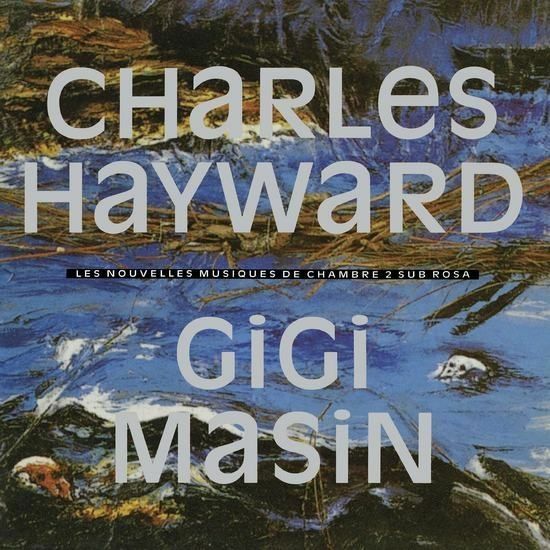 Modern Classics Recordings holds the lens up to a special split album created by one of the driving forces behind those groups - drummer Charles Hayward - in collaboration with Italian musician Gigi Masin, whose looping, rhythmic, electronic compositions have seen his cult following grow in his four decades as a recording artist.Originally released on Belgiums Sub Rosa label in 1989, Les Nouvelles Musiques De Chambre Volume 2 is a split LP on which Masins eight tracks occupy side A and Charles Haywards long-form piece (at 21 minutes long), "Thames Water Authority", occupies side B. Geography may have separated the two artists, who each recorded their pieces in isolation from the other, but theres a commonality to their approach. 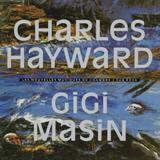 Previously, Masin had released the inspired 1986 album Wind, while Haywards music had long been influenced by the landscape and society of London and the UK.For this album, the label challenged the two musicians to write about the waterways of their respective cities, Venice and London. For Masin, that meant describing the human interactions related to the Italian citys famous landmarks. "Places, faces, memories... thats what most of the people love to find when they travel to Venice - some kind of magic thats deep in the city," he writes in the new liner notes accompanying this new re-release.For Hayward, it meant describing the physicality of water, the "densities and energies" as he puts it, and the politics of it too. Writes Hayward: "Water was being privatized at the time, the profit margin had been factored in, cost-cutting was implicit, people were being poisoned. Water was a political thing; it still is." Now available on black vinyl. Vinyl release of this Willie Nelson classic. Location is everything. When Willie Nelson and album producer Daniel Lanois set out to create a cinematic-sounding album, Teatro, they took over a disused movie theatre in Oxnard, California, and pictured its dusty glory on the LP sleeve. Recorded as-live in situ amid the red velvet seats, Teatro sees Nelson working extensively with his frequent collaborator Emmylou Harris, who joins him for duets and on backing vocals on 11 of the 14 tracks. The other major player is U2 and Paul McCartney collaborator Daniel Lanois (producer of Bob Dylans Time Out of Mind, Emmylou Harris Wrecking Ball), who produces the album, plays guitar and bass, took the cover photo and wrote one of the albums songs, "The Maker", a stunning performance with glacier-thick vibe. Originally released by Island Record in 1998, Teatro is issued here for the first time as a double disc set, including the original album plus 7 unreleased bonus tracks from the sessions. Disc two is a complete live performance of the album, directed by Wim Wenders, filmed during the album recording sessions and available here for the first time on DVD. Location is everything. 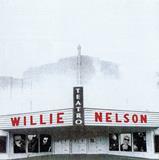 When Willie Nelson and album producer Daniel Lanois set out to create a cinematic-sounding album, Teatro, they took over a disused movie theatre in Oxnard, California, and pictured its dusty glory on the cover art. Recorded as-live in situ amid the red velvet seats, Teatro sees Nelson working extensively with his frequent collaborator Emmylou Harris, who joins him for duets and on backing vocals. The other major player is Daniel Lanois, who produces the album, plays guitar and bass, took the cover photo and wrote one of the albums songs, "The Maker", a stunning performance with glacier-thick vibe.Reinvention is key on Teatro, with Nelson revisiting a number of songs he first wrote in the 1960s, including 1968s "I Just Cant Let You Say Goodbye" and 1962s "Ive Just Destroyed the World" and "Three Days". Though the songs are familiar, the sounds arent: Teatro found Nelson experimenting with rhythms and flavors as never before, from the Spanish-influenced "Darkness On The Face Of The Earth" to the double-drum-kit percussive groove of "My Own Peculiar Way". 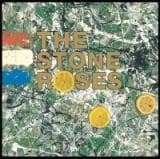 * New pressing om Black Vinyl* Remastered from the original tapes* Housed in a deluxe tip-one gatefold jacket with insert* Tracklist is the same as the original 1989 UK Edition Despite clocking in at less than fifty minutes long, its a record that shaped the next two-and-a-half decades of British music. You can tell a lot about a band by the songs they leave off their albums. 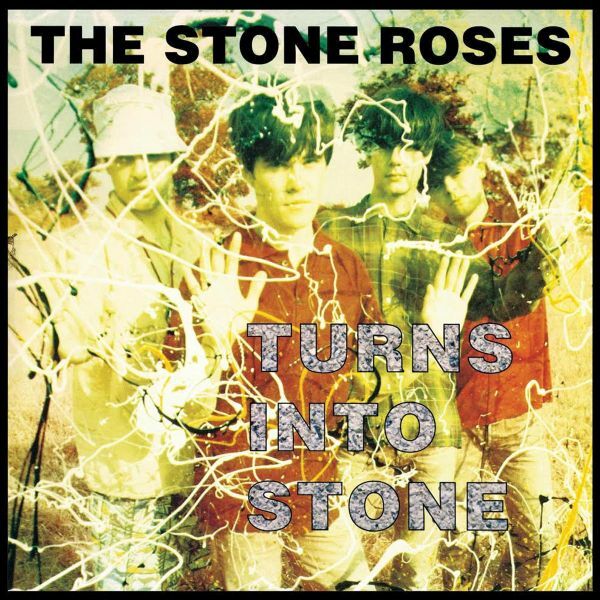 Manchesters Stone Roses released just two albums-the self-titled 1989 debut and, five years later, the follow-up, Second Coming. But those albums tell only part of the story. The missing bits can be found on Turns Into Stone, originally released in 1992 and scooping up early singles and B-sides that didnt appear on the debut album.The albums provenance speaks nothing of its quality: here can be found some of the greatest songs the four-piece ever recorded, from their poppets single, "Elephant Stone," to the towering "One Love" and the anthemic "Fools Gold," the track on which their hybrid of atmospheric indie and acid house found its most perfect balance. Its the track that allowed the groups rhythm section of Gary Mani Mounfied (bass) and Alan Reni Wren (drums) to shine and the one that gave them cred beyond the indie scene-Run DMC sampled it on 1990s "Whats It All About?" 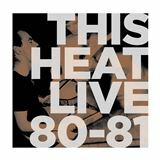 Celebrating This Heats 40th anniversary in 2016, Modern Classics Recordings will re-issue the band's catalog - 1979s This Heat, 1980s Health and Efficiency, and 1981s Deceit - with full co-operation of surviving members Charles Bullen and Charles Hayward. 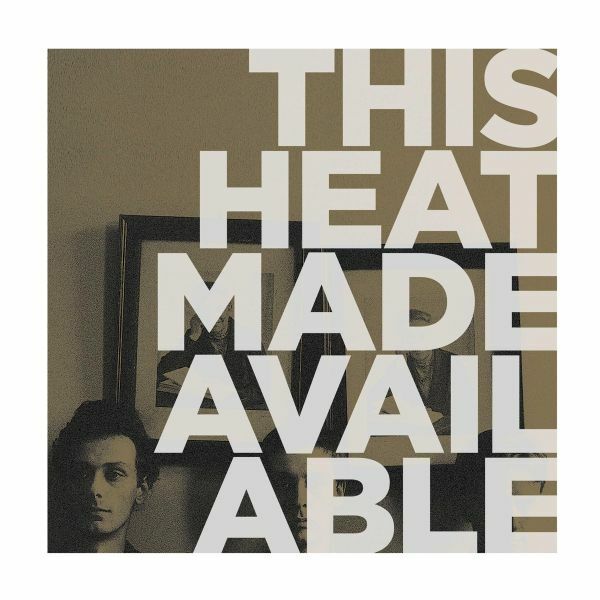 Four decades on, the tireless efforts of This Heat's process can once again be a revelation for new audiences. 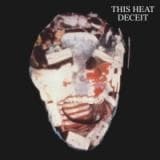 With their debut album and follow-up maxi single Health and Efficiency, This Heat sowed the seeds of post-punk, avant rock, noise rock and post-rock, placing the trio - Charles Bullen, Charles Hayward and Gareth Williams - at the forefront of experimental music.However, 1981's Deceit is the one that truly deserves its reputation as a classic of the post-punk era, tying up the myriad threads of their work so far and adding accessibility and melody to the still furiously forward-thinking sound. 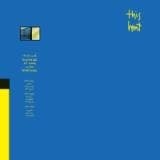 Celebrating This Heats 40th anniversary in 2016, Modern Classics Recordings will re-issue the band's catalog - 1979s This Heat, 1980s Health and Efficiency, and 1981s Deceit - with full co-operation of surviving members Charles Bullen and Charles Hayward. Four decades on, the tireless efforts of This Heat's process can once again be a revelation for new audiences.Isn't it so often the case that the most innovative works of art - the ones that break the ground where others follow - are the ones that seem to reach only the ears of those who take those ideas and run with them?So it is with This Heat and their eponymous debut album frequently referred to as 'blue and yellow' for its ultra-minimal jacket. Within its 48 minute run time, the seeds of post-punk, avant rock, noise rock and post-rock can be found.